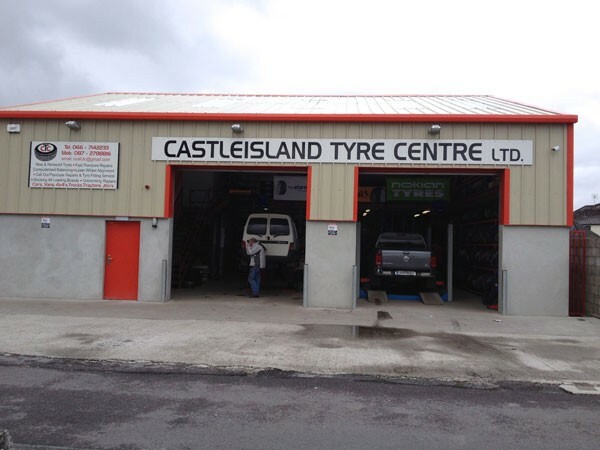 Castleisland Tyre Centre have become synonymous with tyres in Kerry over generations gone by and have only got better as time elapsed. 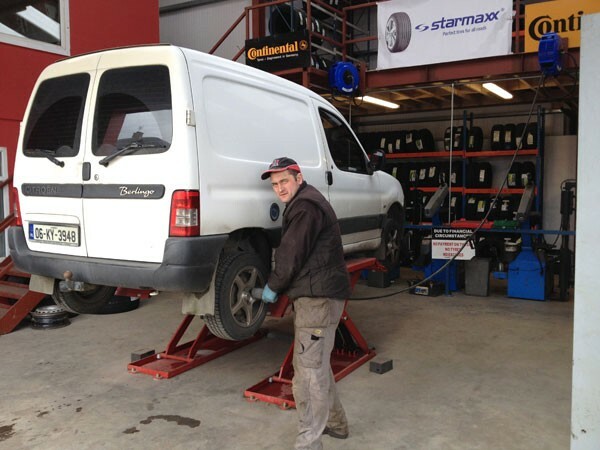 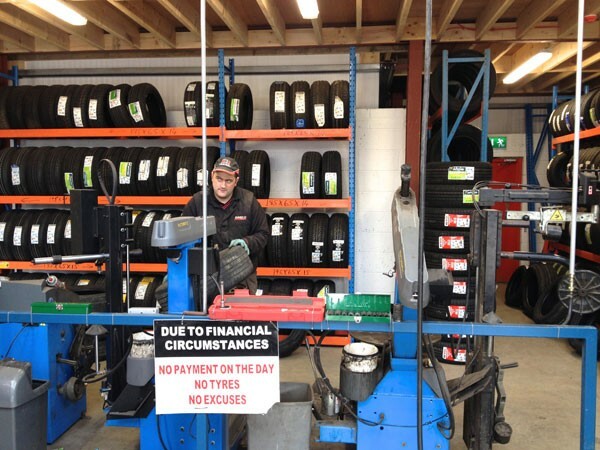 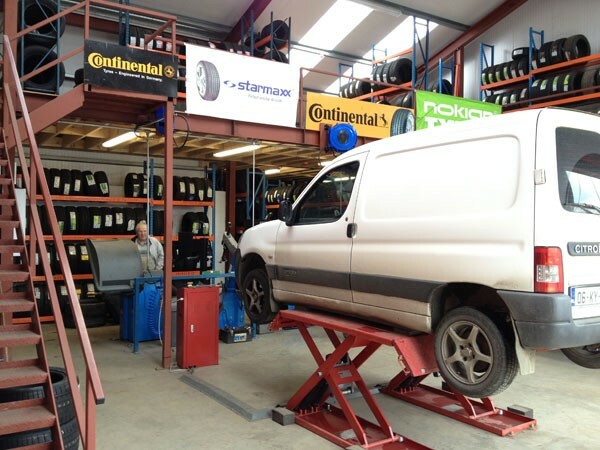 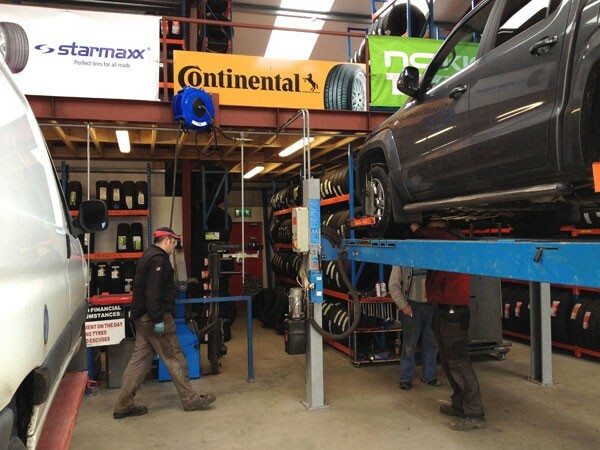 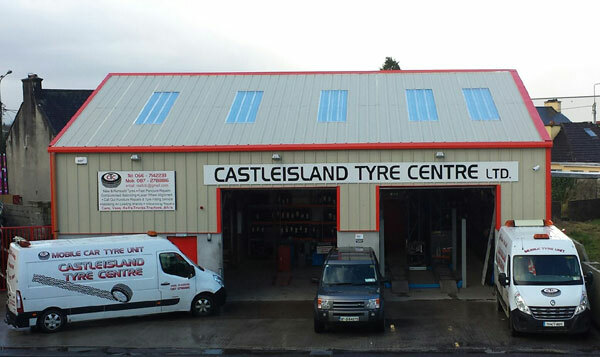 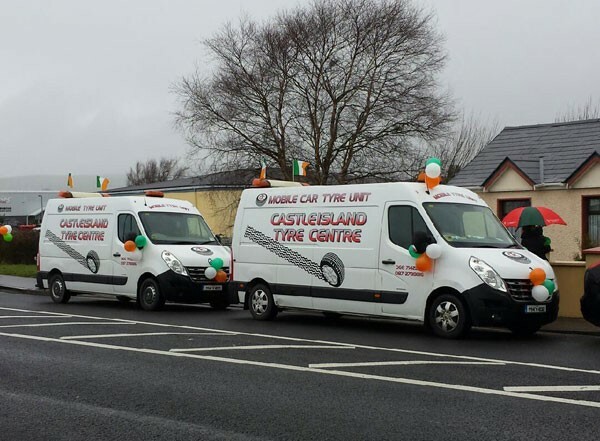 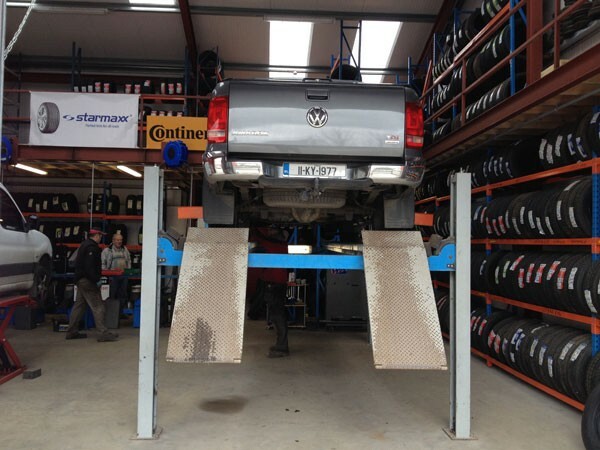 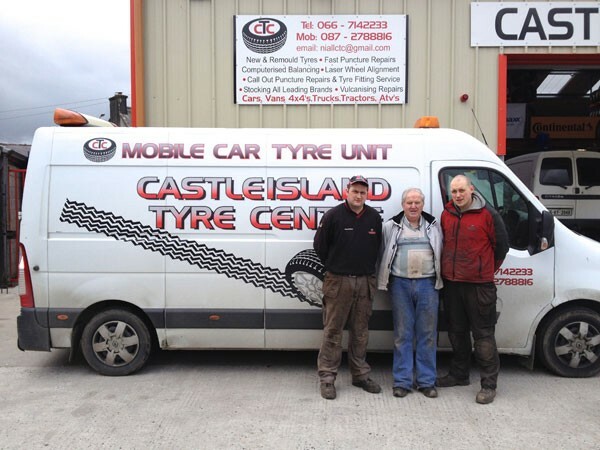 Established in 1982 by John J. Jones, Castleisland Tyre Centre has remained a family operated business over the years, with Johns nephew Niall Murphy taking over control of the reins in 2007. 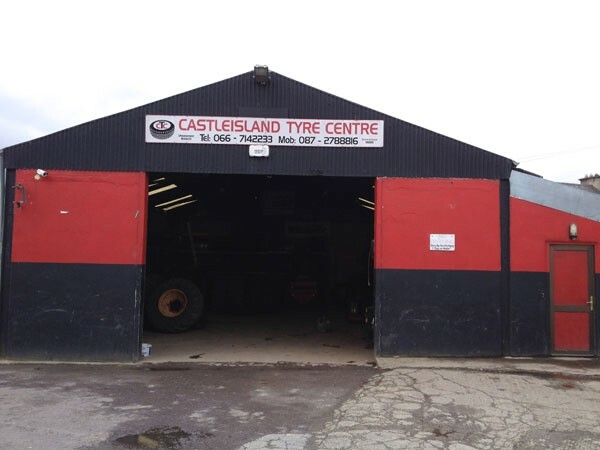 A large and varied selection of tyres to suit all needs, vehicles and budgets, coupled with competent and able staff will ensure a visit to our tyre centre will not disappoint. 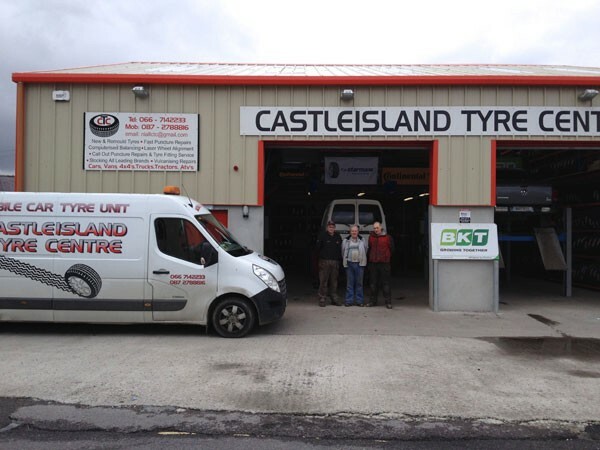 We recently moved into a larger, purpose-built 2 bay unit. 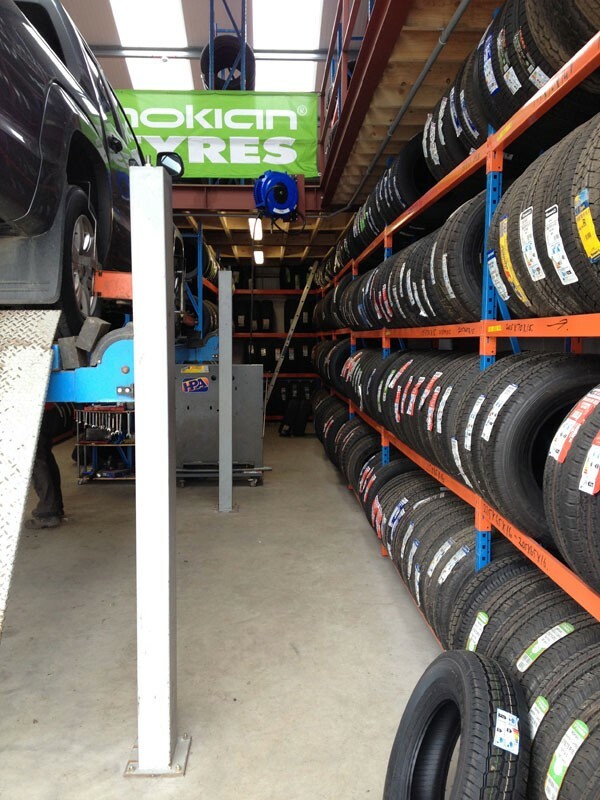 In this unit we have a comfortable waiting area for customers with TV facilities to enjoy while you wait. 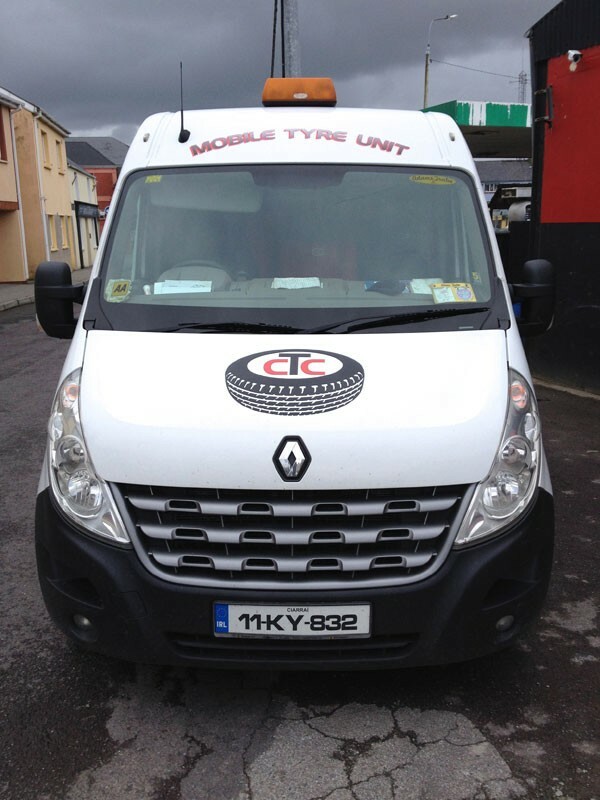 We have a 24 hour breakdown service covering counties Kerry, Limerick and Cork. 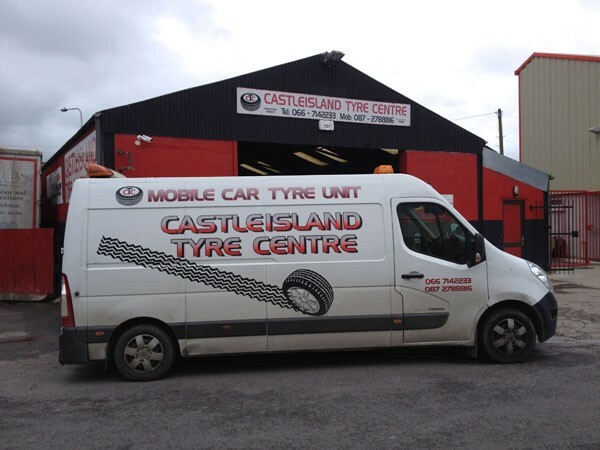 This comprises of 2 vans and 1 4×4 mobile unit. 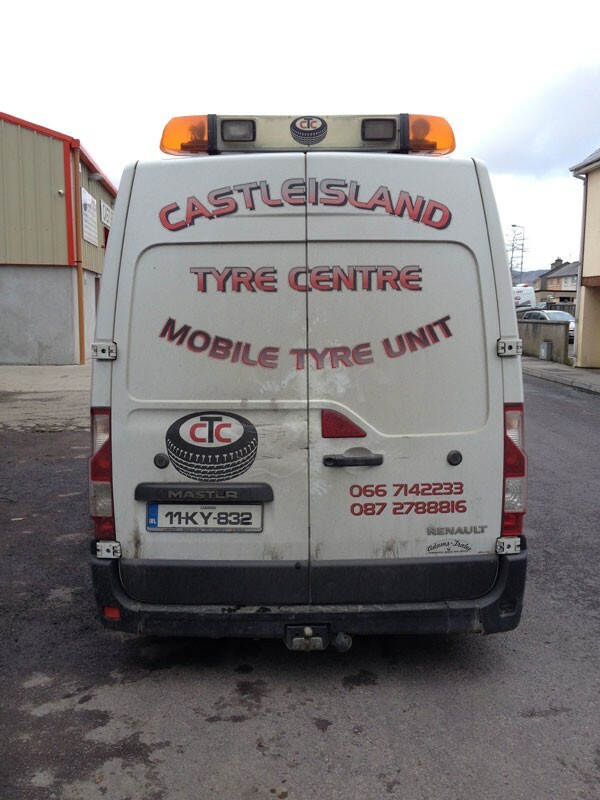 One of our vans in fully fitted with a car tyre fitting unit so we can repair on the spot and have you back on the road in no time.